Despite multiple suggestions to the contrary, there doesn’t seem to be anything that can break up the trust and connection between Emily Blunt and John Krasinski. 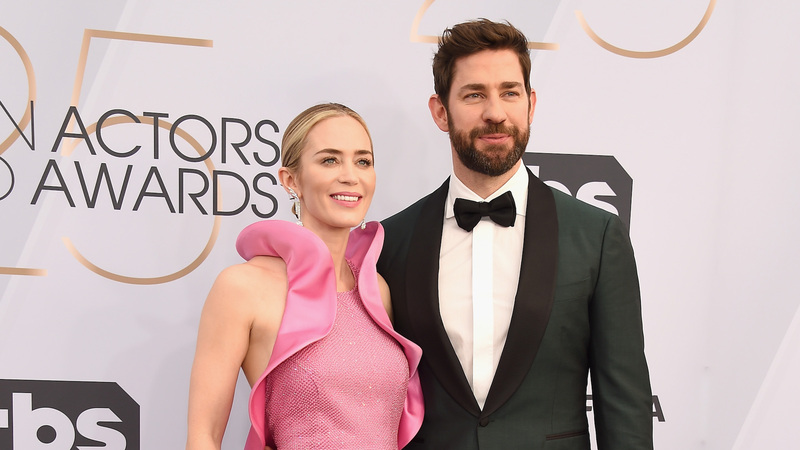 After she won at the SAG Awards on Sunday for her performance in A Quiet Place, Blunt told reporters she and Krasinski were warned not to work together. However, ignoring those warnings has paid off for the power couple in more ways than one. “My favorite thing about shooting A Quiet Place for sure was working with John,” Blunt told reporters in the SAG pressroom, according to People. She reiterated that it was their first time working together, although they’ve been married since 2010 and have two children together. “We had never done it before and it is kind of the great unknown,” she said. These two are always vocal about supporting each other, and it’s good to know that working together only solidified their bond.